Views from space are always breathtaking, which must be why Emperor Palpatine has such large windows in his throne room on Death Star II. 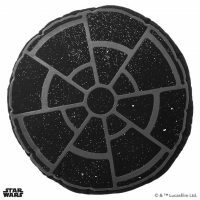 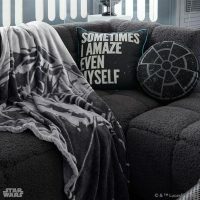 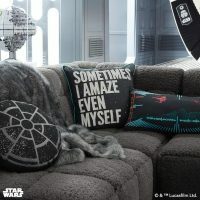 Now you can have the iconic design of these windows that provided such a dramatic backdrop to the final confrontation between Luke Skywalker, Darth Vader, and the Emperor, in your home, with the Star Wars Emperor’s Throne Room Pillow. 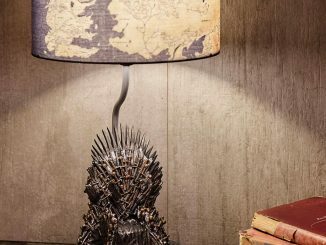 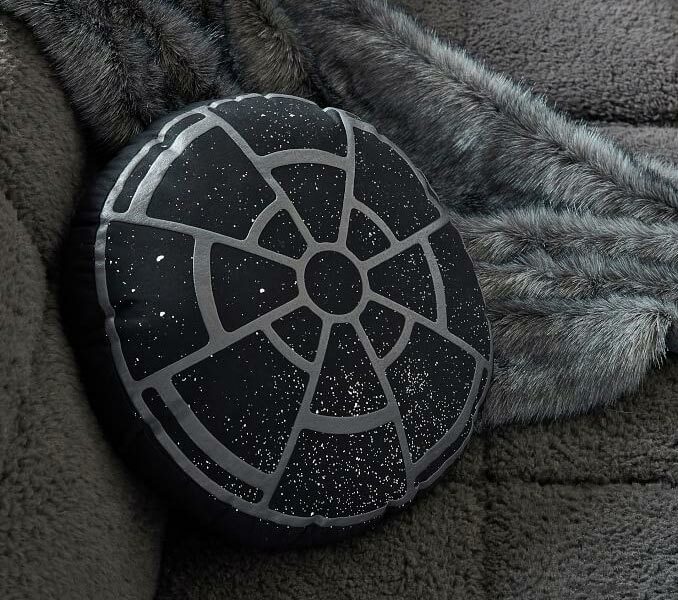 Made of 100% cotton, the Emperor’s Throne Room accent pillow looks amazing and is very soft. 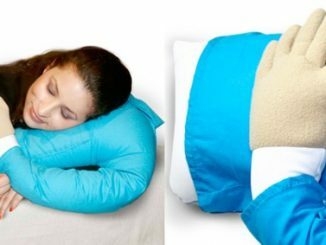 It’s also machine washable, so don’t be afraid to use it. 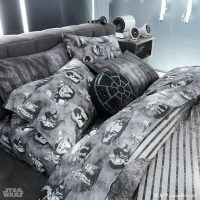 Take over the galaxy as Sith Lord of the Galactic Empire! 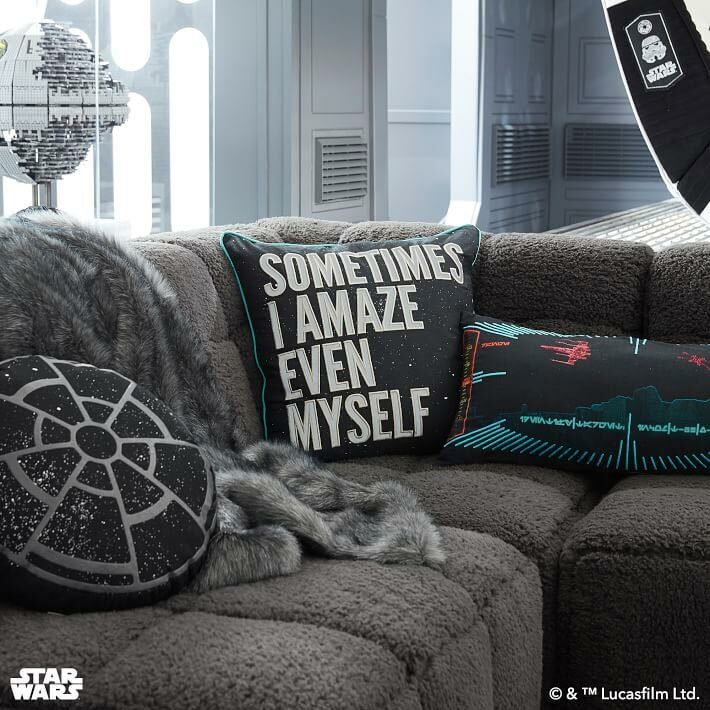 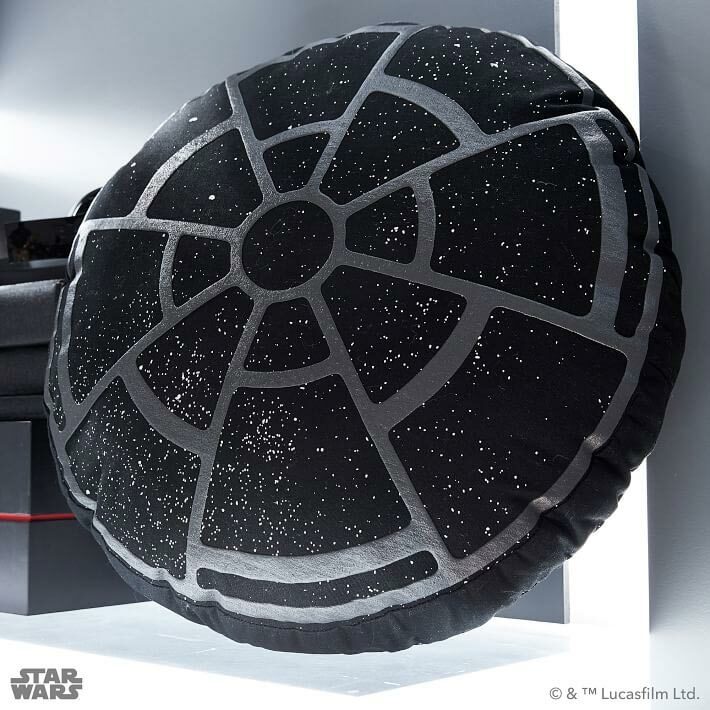 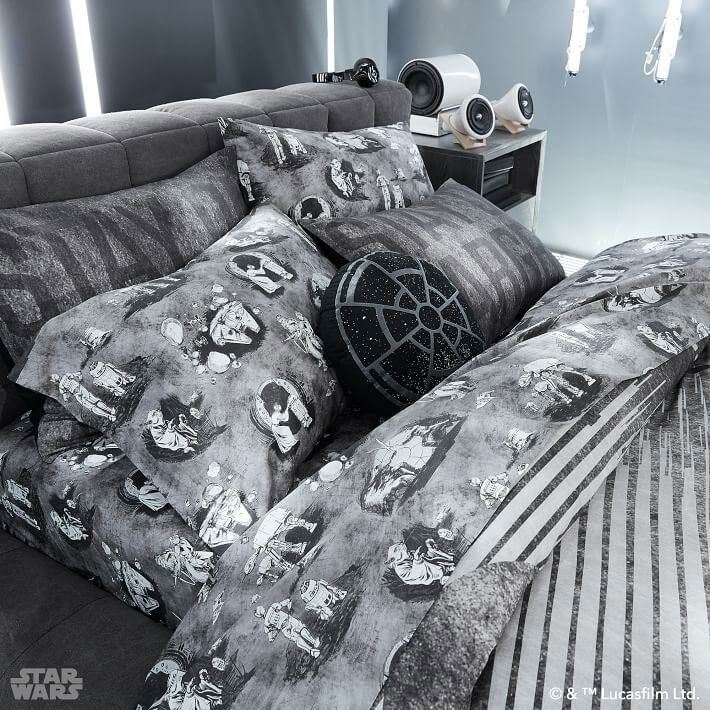 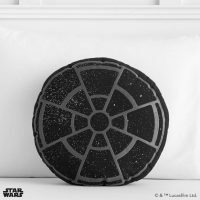 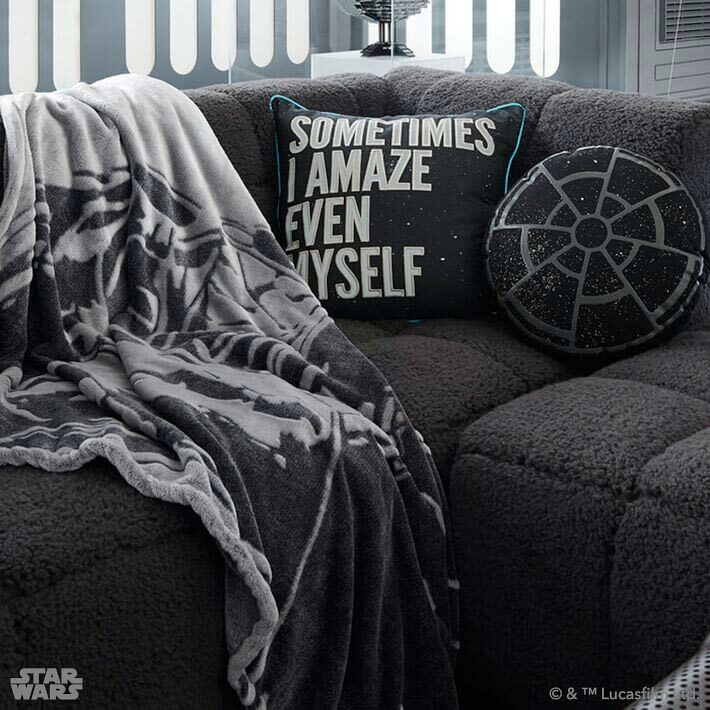 Our Emperor’s Throne Pillow will accent your sleeping space to show who is the true commander of the Death Star. 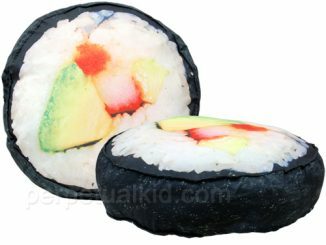 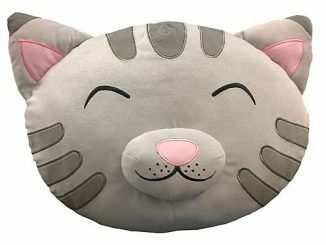 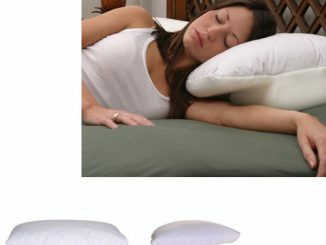 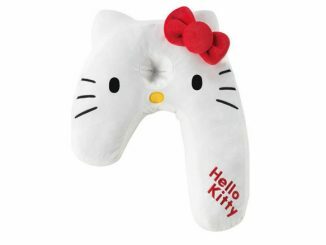 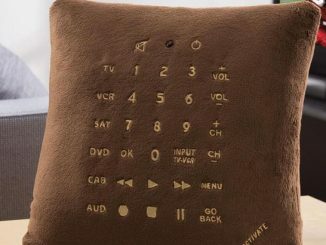 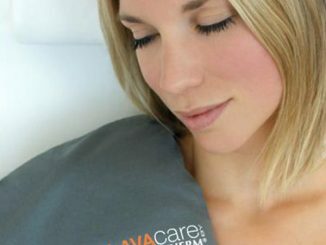 Made of pure cotton, this pillow is as soft as it is epic! 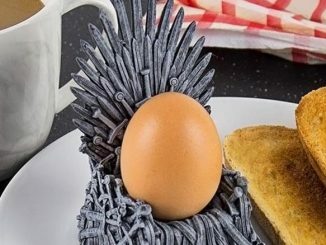 Buy the Emperor’s Throne Room Pillow exclusively from PBteen, where it retails for $39.50.